Focusrite makes the Red 8 microphone preamplifier which was the Day 3 meter. 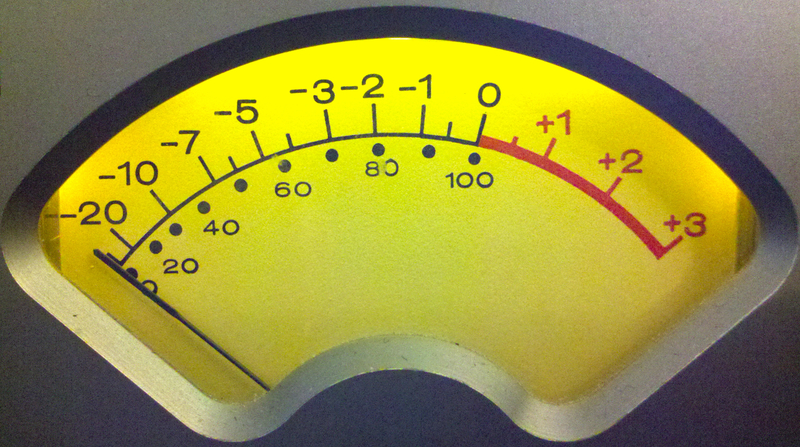 Today’s meter is also from a preamp — one of my all time favorites. Go ahead, leave a comment; tell us who makes the unit that features this meter.